You are browsing the archive for classic cars. 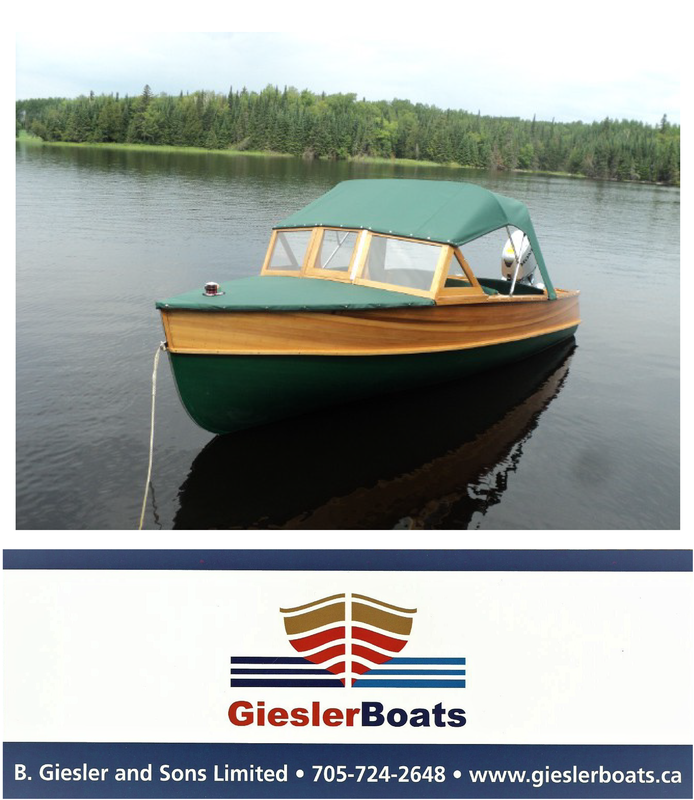 We know they’re not wooden boats, but….. 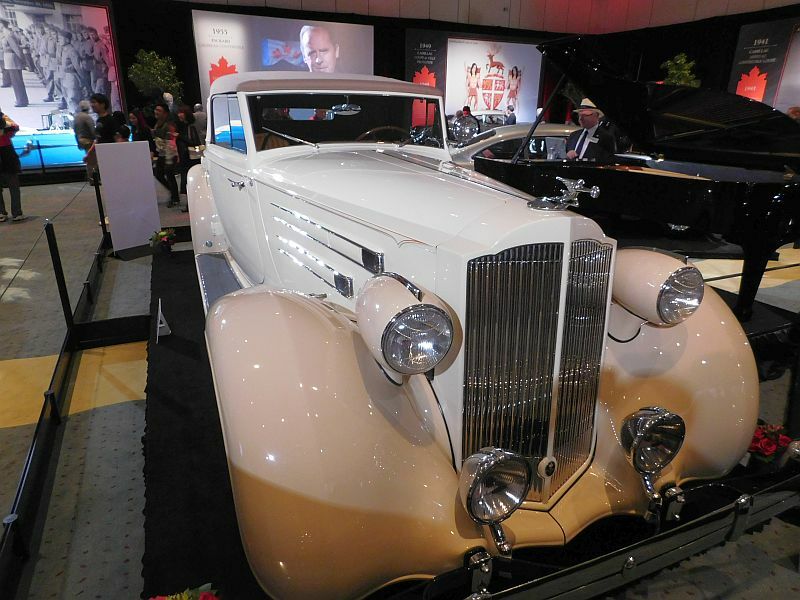 The Toronto Intenational Auto Show, held within the past several weeks, displayed some of the most beautiful and rare vintage automobiles in the world. 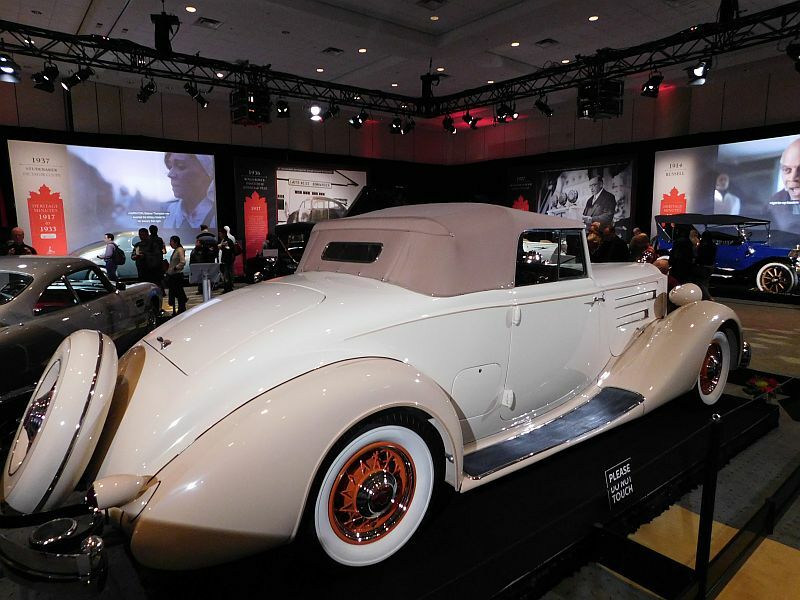 These “Concour’s D’Elegance” vehicles are icons of style, grace and extravangance for their time periods. The owner has stated that although it cruises best at 60-70 mph, its factory-claimed 90 mph in second gear is not an exxageration! 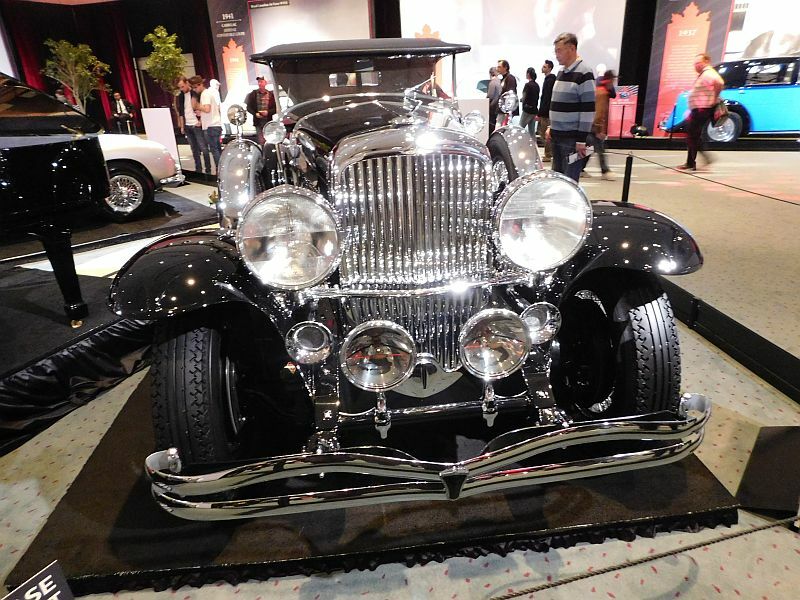 The Duesenberg was first owned by ‘Roxy” Rothafel of Roxy Theatre and Music Hall fame. 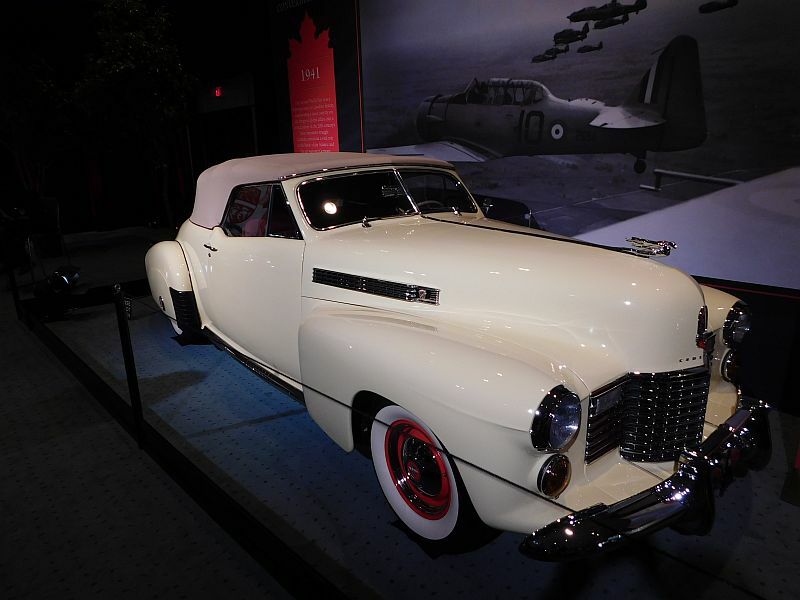 1941 Cadillac Series 62 Convertible Coupe. The chassis was modified by “Dutch” Darrin, a renowned coach builder, known for his “Dutch” dip (in the doors). 1949 Cadillac Coupe De Ville Prototype. 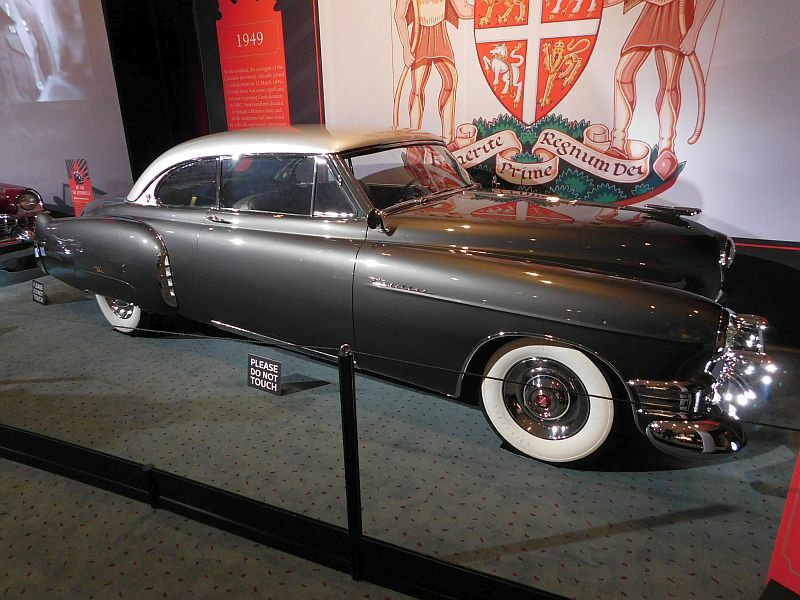 This custom hardtop was owned by the president of G.M, who gave it to his secretary when he became Secretary of Defence under Eisenhower. 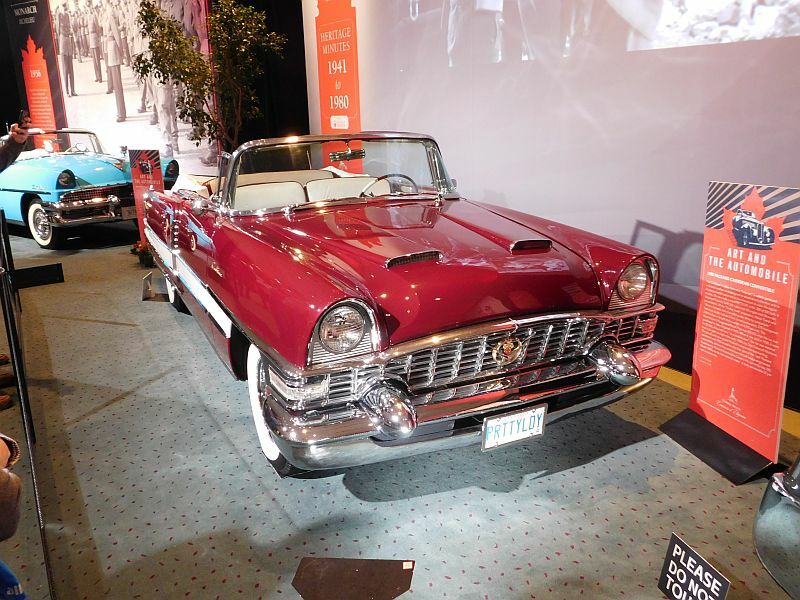 1955 Packard Caribbean Convertible. The car features a 352 c.i. engine, Ultramatic transmisison, power brakes, steering, windows and seats, and dual heaters! 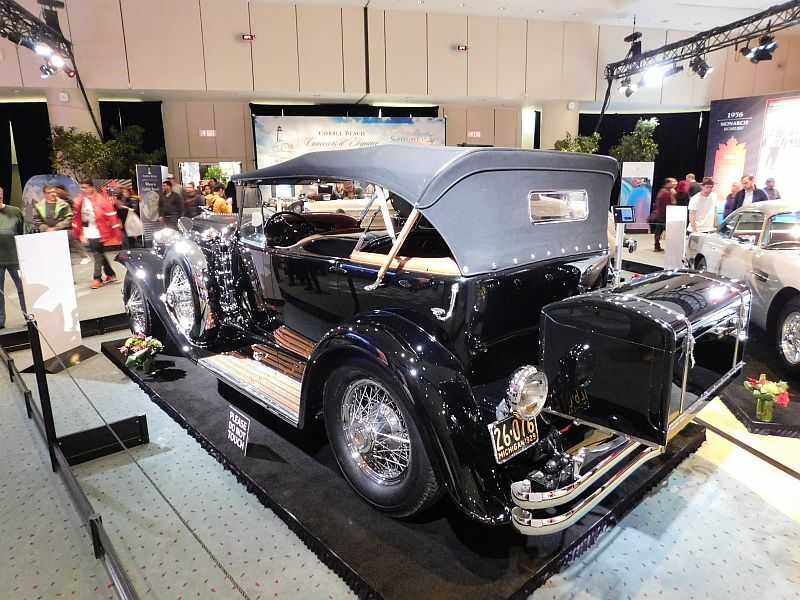 Tags: antique cars, classic cars, Port Carling Boats, Toronto International Car Show., vintage autos, vintage cars, www.portcarlingboats.com Comments Off on We know they’re not wooden boats, but….. 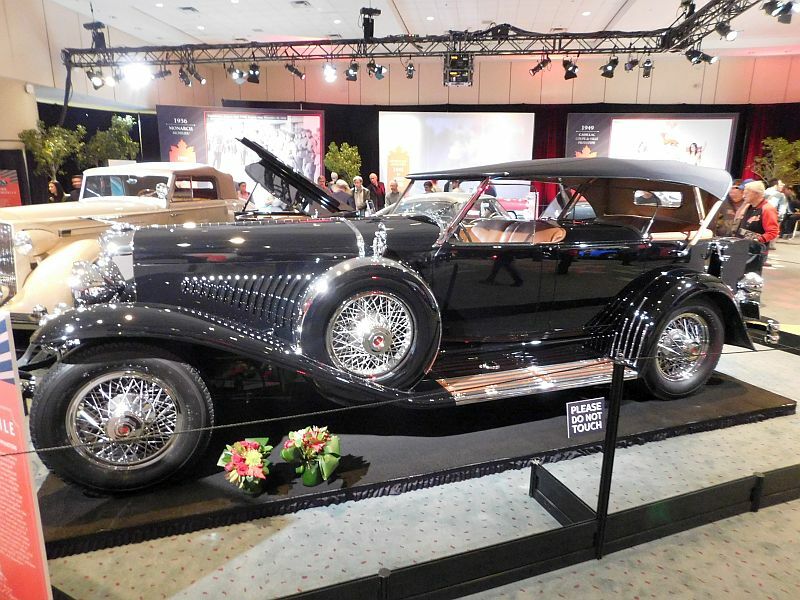 This segment of our Boat Show coverage includes a glimpse at several Amphicars, the Field of Dreams (with some tempting “Woodies” for sale) and a “cruise” around the antique car display. Enjoy! Well viewers, we couldn’t resist. Realizing that many classic boat lovers also appreciate classic cars, we decided to indulge you with a chance to appreciate some metal beauties. Note: At the 28 second point in the video, an incredible surface-drive European race boat appears! Enjoy!